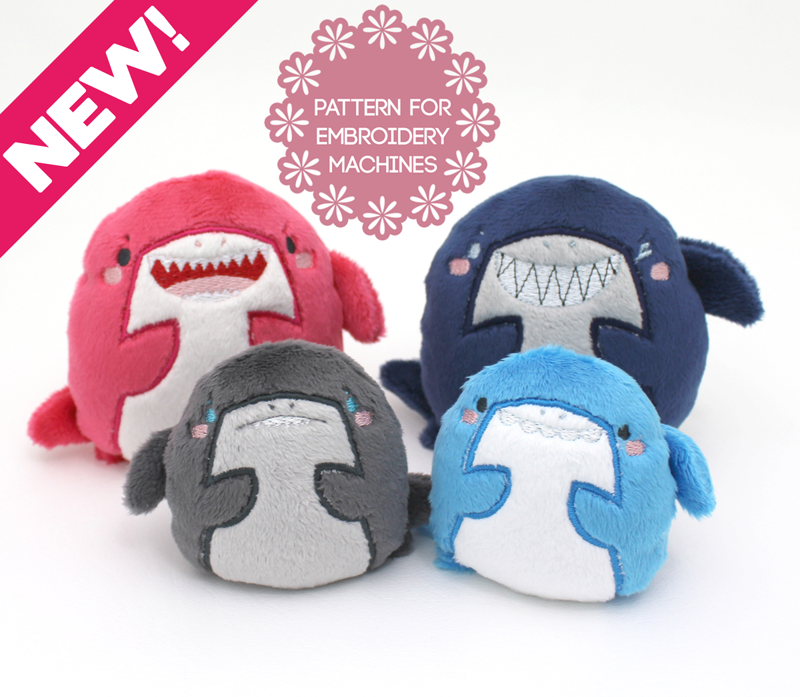 I wanted to make lots of cute little sharks quickly, so I made this new ITH shark plushie embroidery machine design. 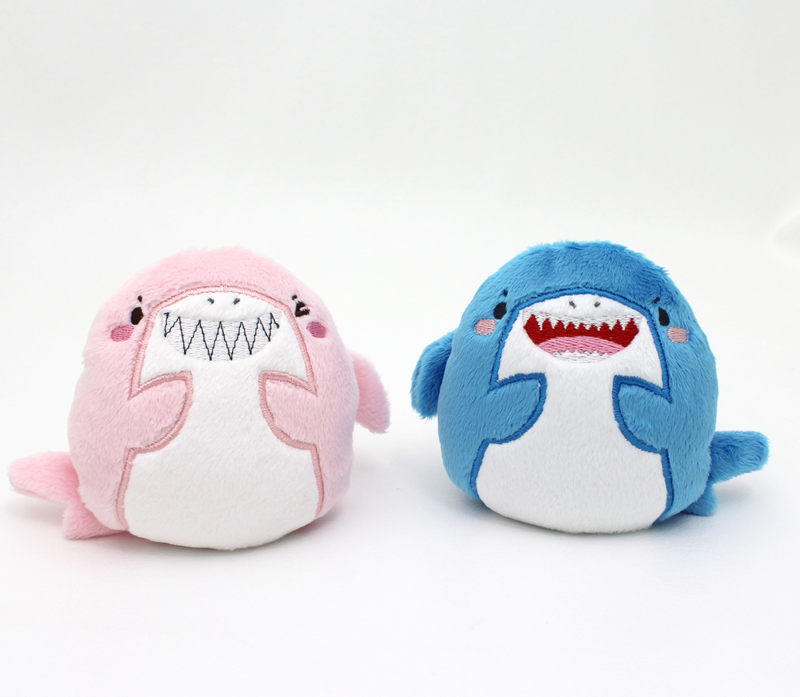 I’m really excited about this one because of the faces, and cute wide mouth! 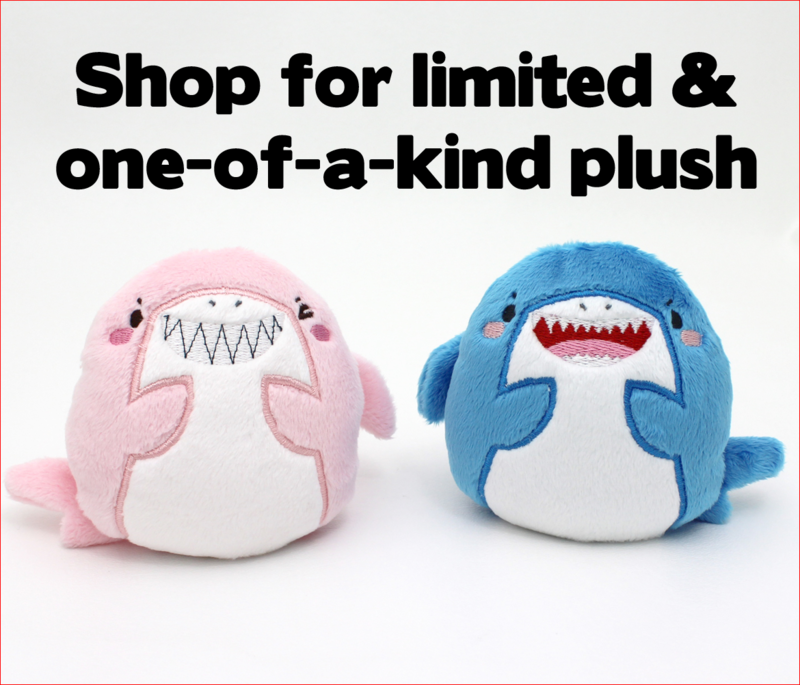 They’d look cute in a little rainbow too~ What do you think? 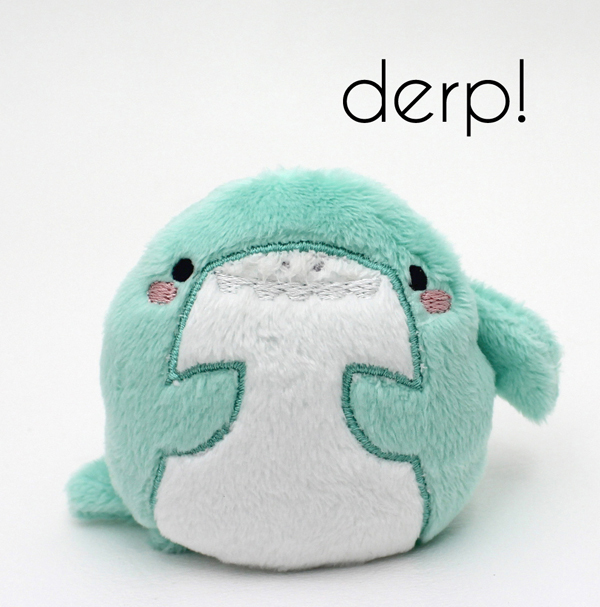 You can grab the files here in my shop.